Chloe, such a busy girl full of wild energy and independence but oh so sweet and peaceful when she's fast asleep. My favorite portrait from last week is of Jess's beautiful girls, big sister Evelyn and the newest, little addition to their family, Zalia! 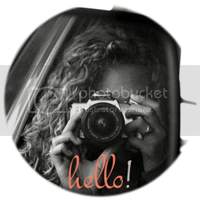 Linking up with lovely Jodi for the 52 project! Hehe love little baby toes! Thank you Rebecca, her sweet little face and toes get me every time! 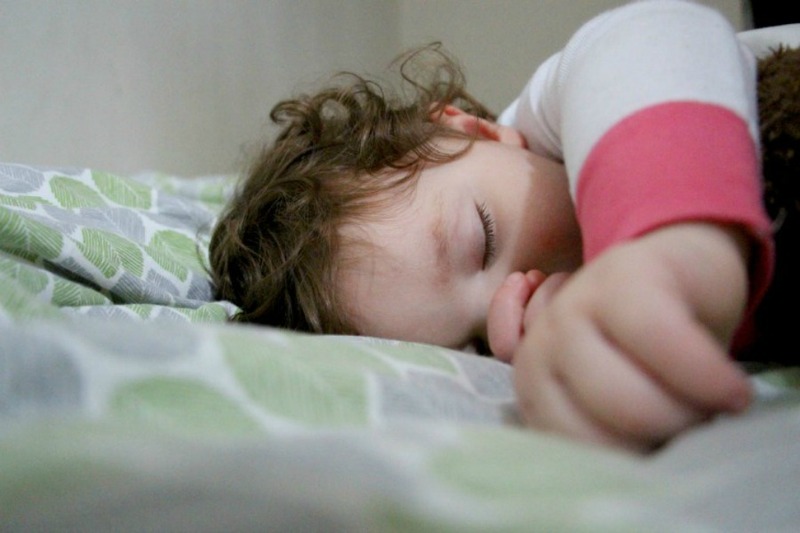 There is something so beautiful about a sleeping child! I know, I couldn't agree more! Aw well thank you Lisa! Thank you! Oh how funny, I was thinking about getting the yellow ones but my husband liked the green better! Sleepy babies just steal my heart! I could watch my girls asleep for hours. There is something very therapeutic about it. I agree, there truly is! sweetest of dreams to your little one! Her sheets are kina the best, btw. Thank you and haha thanks we got them at Target! I know I love them so much, thank you! love the little toes. such sweet pictures. Love photos of little toes. So precious. She is a gorgeous little lady! Aw well thank toy so much Talia! There is no better sound than the sound of a sleeping baby! Oh I know, I completely agree! and your welcome Jess, your portraits from last week and your beautiful words about your two daughters really touched me! Such a sweet photo, isn't it lovely watching them sleep?! Thank you Katrina! I could watch Chloe sleep for hours, so peaceful and beautiful! So beautiful! Makes me feel sleepy. Sleeping babes are seriously the best. I love watching my sweetie sleep.